ANDROID 1.5 – DO NOT UPDATE!!! Complete and easy file manager for files and folders, with dual page view for fast transfers. 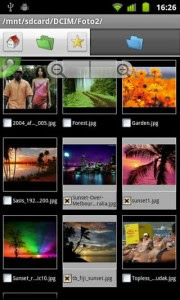 Dual explorer allows you to easily browse and manage the SD card.